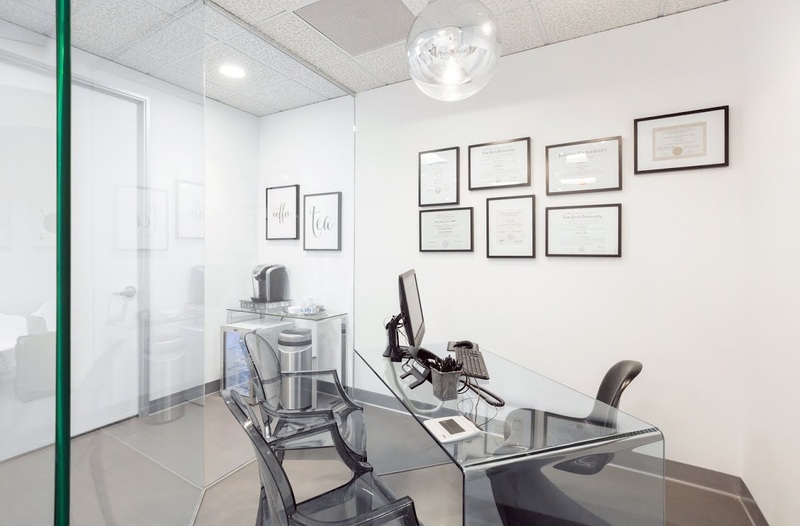 From the moment you walk into our office, you will be greeted by modern design and minimalist approach. 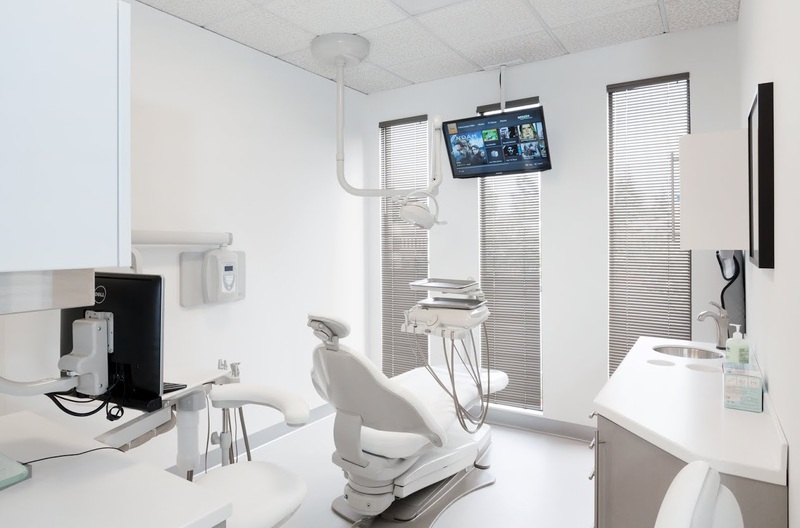 Our office utilizes state-of-the-art equipment and technology to complement our expertise, and to help you achieve and maintain optimum oral health. 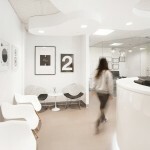 Click on the photos below for a tour of our office. 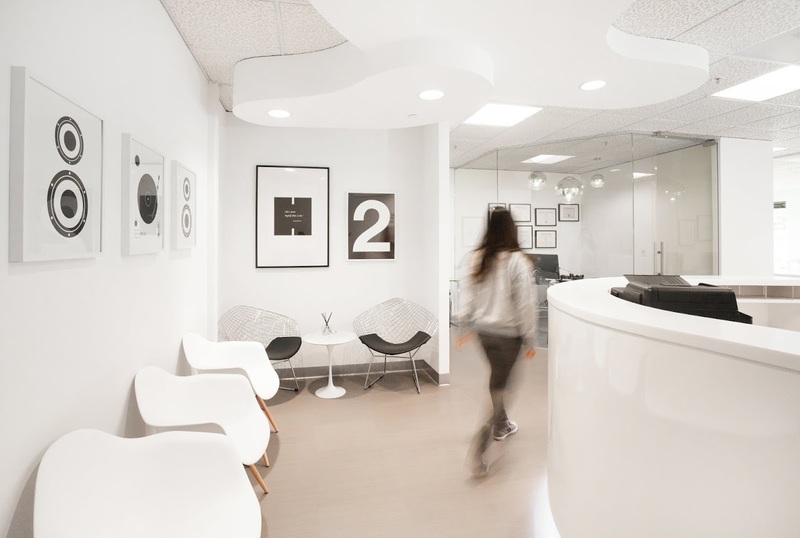 Here at H2 Dental Center, our main focus is on comprehensive oral health and hygiene. 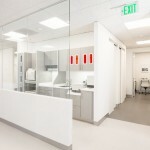 We ensure enough time is taken to educate our patients and provide them with the best in preventive care. 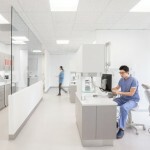 We feel privileged to be able to promote importance of oral hygiene to all of our patients. 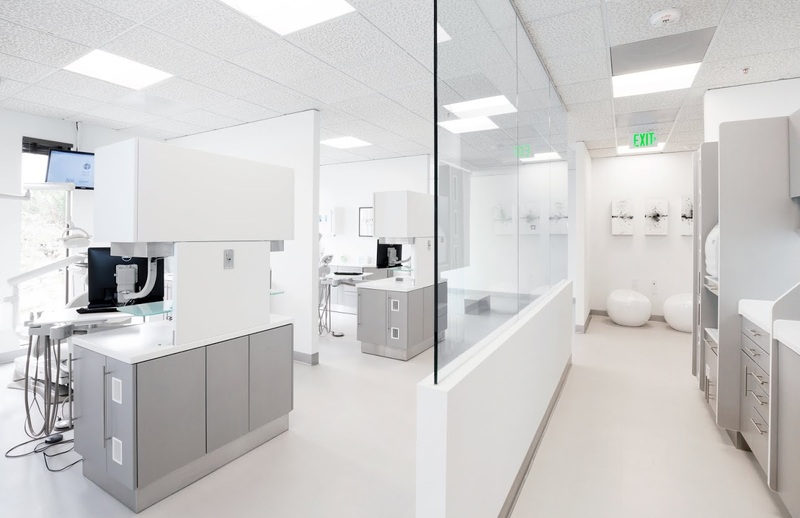 H2 Dental Center uses VistaPure™ Ultra Pure Water System for all its water use. It produces two grades of high quality purified water. 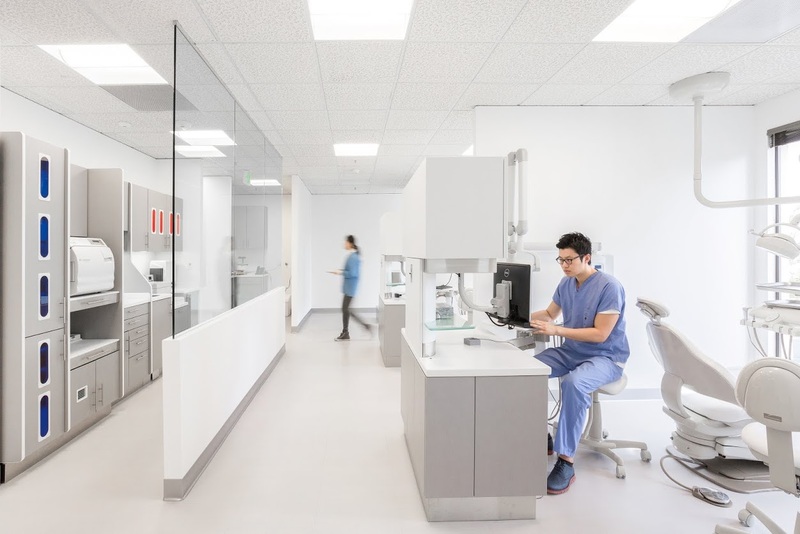 Distilled quality, zero (000) TDS water for use in autoclaves as well as purified drinking quality water for use in bottle systems, which supplies dental chairs during treatments. The quality of water is strictly monitored live by built-in maintenance module. H2 Dental Center stays environmentally responsible by using a dry vacuum for all suction units. By not requiring water to run the vacuum, we conserve enough water to fill two swimming pools each month, and we do not create sewage waste through its use. 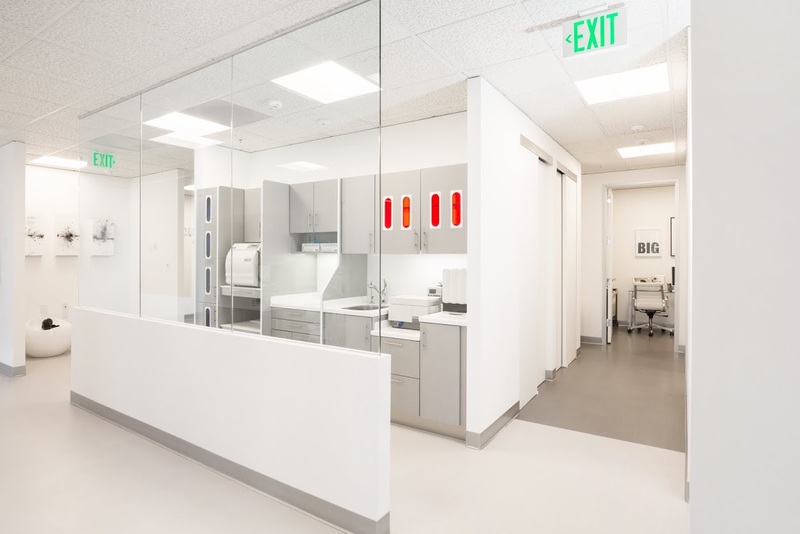 In addition, our one of a kind sterilization area ensures all instruments are cleaned, sterilized, and stored ready for treatment in the safest manner possible for both patients and staff. 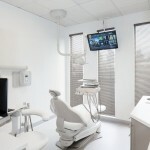 H2 Dental Center accepts most insurance plans. Please contact our office at (925) 301-8220 to verify acceptance of your plan. We are more than happy to file your insurance claims for you. 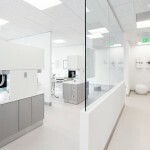 H2 Dental Center values your privacy. 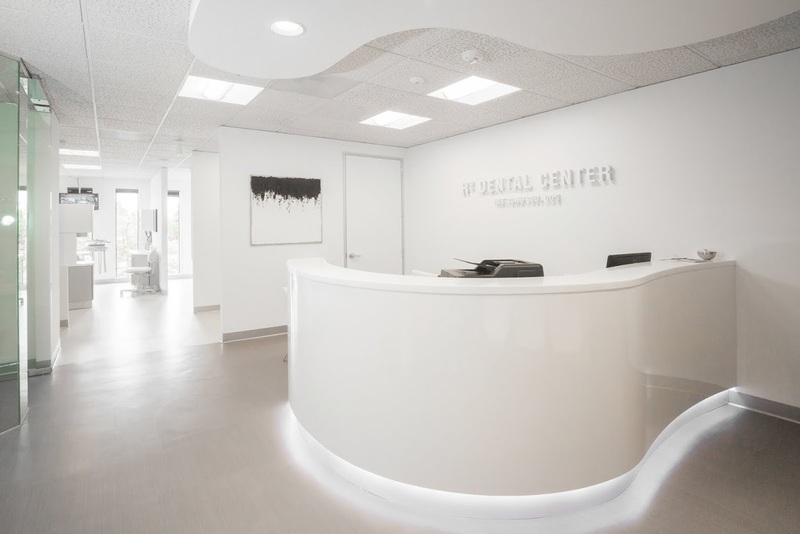 All discussions with our doctor and staff, relating to a patient’s treatment, fees, and payment, are deemed personal and confidential. All conversations are held within private conference rooms or operatories.